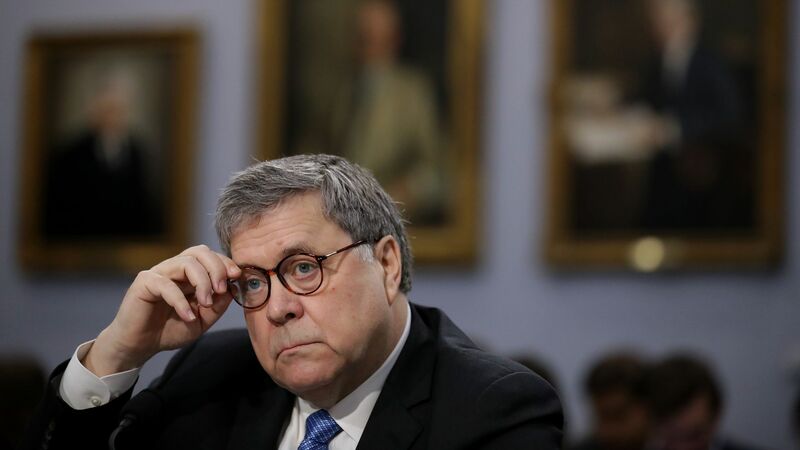 During a House Appropriations Committee hearing Attorney General William Barr said he is assembling a team to investigate counterintelligence decisions by Justice Department and FBI officials during the summer of 2016, reports Bloomberg. What this means: Barr is essentially looking into claims that the investigation into President Trump and possible collusion with Russia has been affected by those with anti-Trump sentiments, per NBC. “I am reviewing the conduct of the investigation and trying to get my arms around all the aspects of the counterintelligence investigation that was conducted during the summer of 2016." Go deeper: Barr says he will release redacted Mueller report "within a week"